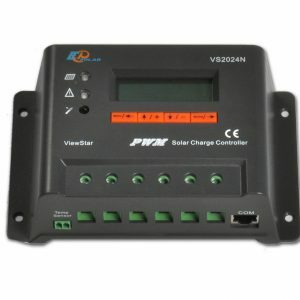 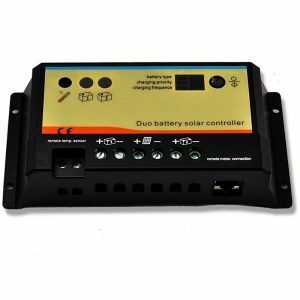 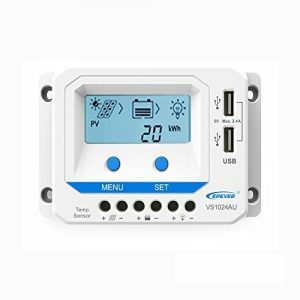 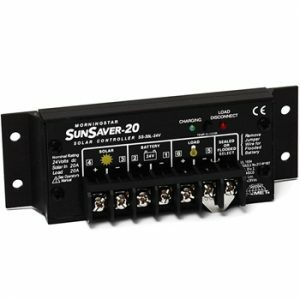 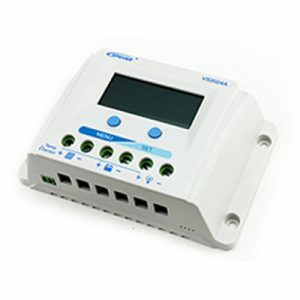 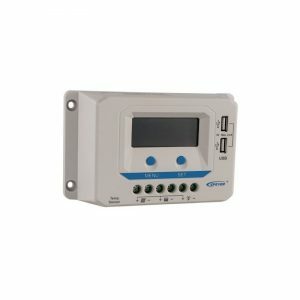 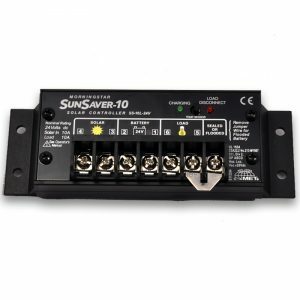 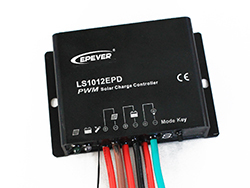 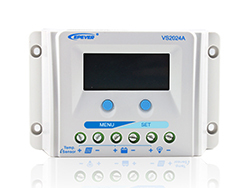 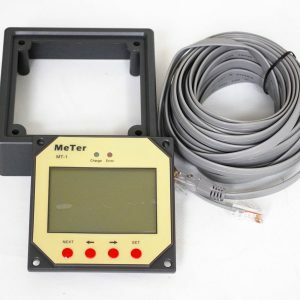 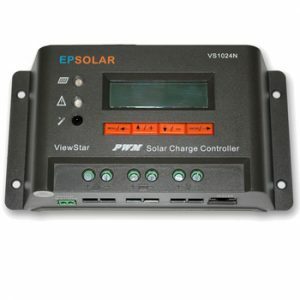 Solar Charge Controller - 24v. 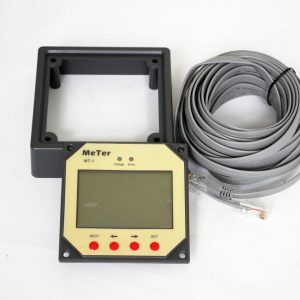 Prices from £18.90. 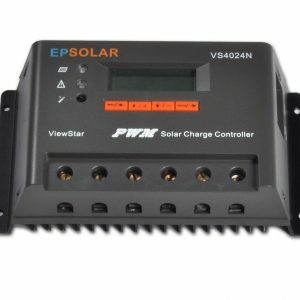 High quality 24v Solar Charge Controllers (or charge regulators) that will charge a 24v battery bank efficiently and safely. 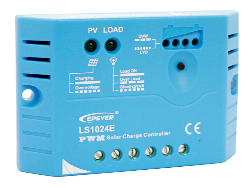 All of these 24v solar charge controllers have been thoroughly tested and chosen by Sunstore for their quality. 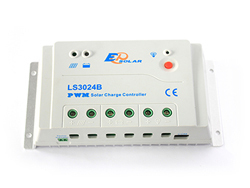 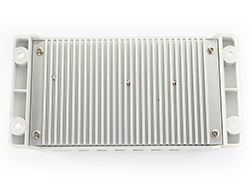 They will monitor, protect and control the whole solar circuit as well as all the other valuable components that may also use the battery power at the same time. 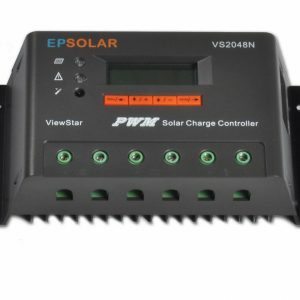 It is important to use the correct voltage solar panel with a 24v system. 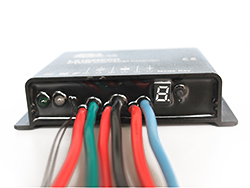 If you are unsure please contact our team.